Bulgaria and Romania have made some progress in implementing judicial reforms and the fight against corruption but “there is still more work to be done,” the Commission said in its regular report on the two countries that remain blocked from joining the borderless Schengen area despite becoming EU members in 2007. “We have seen progress in some areas but there is still more work to be done,” Timmermans said. On a positive note for the two Balkan countries, this was the first time that the report gives a horizon for ending the monitoring. This could open the way to their possible accession to Schengen, which has so far been blocked by several member states that cited concerns about progress in reforming their judiciary and fighting corruption. Timmermans said he counted on the governments in Bucharest and Sofia “to pursue the necessary reforms, and to avoid backtracking, so that we can work together towards the goal of ending the CVM under this Commission’s mandate”. The Commission will assess progress again towards the end of 2018, for the last time before its mandate ends in 2019. 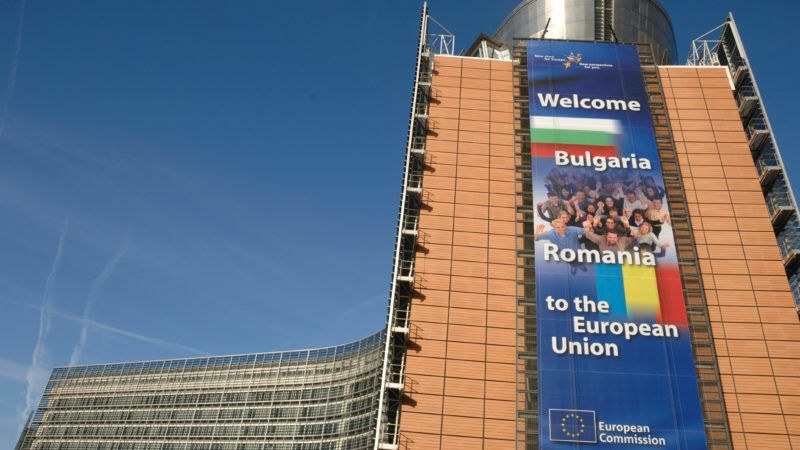 Unlike in the previous reports, the Commission this time praised Bulgaria while highlighting slower progress in Romania. For Romania, the Commission “notes that the overall reform momentum in the course of 2017 has stalled, slowing down the fulfilment of the remaining recommendations”. “The Commission cannot yet conclude that any of the CVM benchmarks are at this stage satisfactorily fulfilled, though progress has brought some benchmarks closer to this point,” the Romania report said. MEP Monica Macovei (ECR), Romania’s former justice minister who had been instrumental in starting the country’s fight against corruption, noted the Commission’s warning that the overall reform momentum in the course of 2017 has stalled, and especially ”the risk of re-opening issues which the January 2017 report had considered as closed”. The Commission’s warnings are a clear proof that the changes proposed by [justice minister] Tudorel Toader and the PSD-ALDE government coalition are toxic for the justice system, Macovei said. 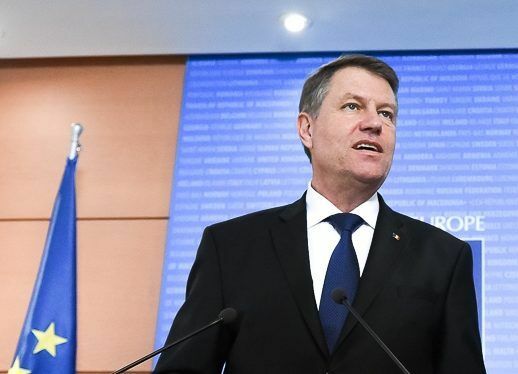 The two were placed under close scrutiny after joining the bloc in 2007, three years after most other ex-communist countries, to encourage and monitor judiciary reforms as their systems were considered unfit for EU standards. A number of benchmarks were set to measure progress. Both countries have been considered fit by the Commission to join the borderless Schengen are since 2010 but admission to Schengen requires unanimity and the two have been blocked by member states such as France, Germany and the Netherlands. 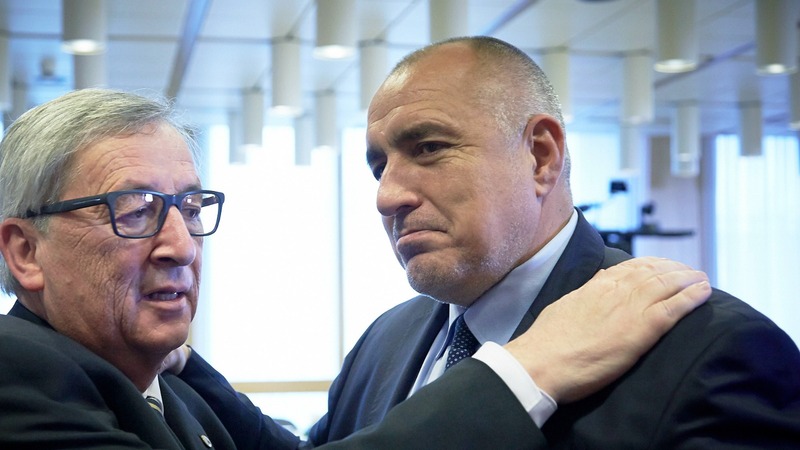 They have been unable to garner enough political support even though Bulgaria will take up the six-months rotating Presidency of the Council of the EU from 1 January 2018 and Romania’s turn is from 1 January 2019. Commission President Jean Claude Juncker said in his State of the Union address in September that both countries should be allowed to join the Schengen area because they meet all the technical criteria. Bulgaria and Romania, the two poorest EU member states, are also keen to join the eurozone, with Bulgaria being close to entering the eurozone’s ante-chamber, the so-called Exchange Rate Mechanism (ERM-2). Bogdan Neagu in Romania contributed to this report. ”It is a milestone report (...) a report tracing progress from the previous report of January 2017, which highlights many of Romania's progress from January 2017,” said Toader, expressing his hopes the CVM will be lifted next year. The MCV report shows clearly that the political situation and the Government proposals have braked the justice reforms this year and the progress highlighted in the previous report slowed abruptly. Moreover, there is a risk that some of the objectives that were considered achieved in the previous reports to be reverted.